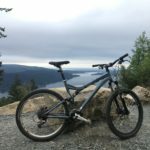 To me all bikes are amazing in some way or another. 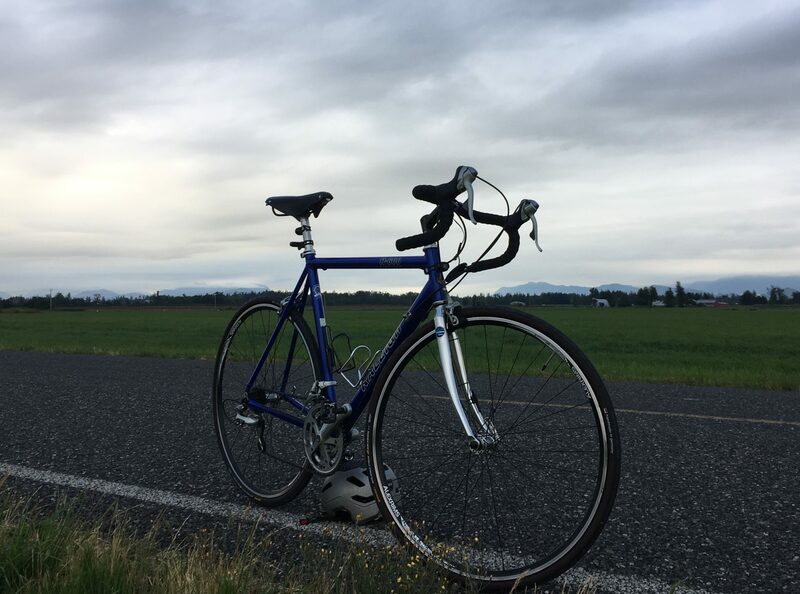 At one end of the spectrum I am amazed at how an entirely rideable bike can be purchased at Walmart for next to nothing, while at the other end of the spectrum I am amazed that anyone would pay ten grand or more for a bike. 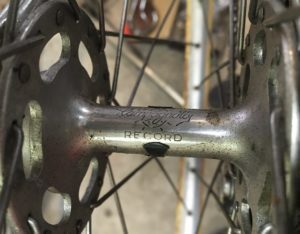 Actually that spectrum stuff was a joke, sort of…I am amazed that anyone would trust a cheap Walmart bike assembled by a Walmart employee and I am amazed that anyone thinks that they can tell the difference between a $1500 bike and a $10,000 bike. 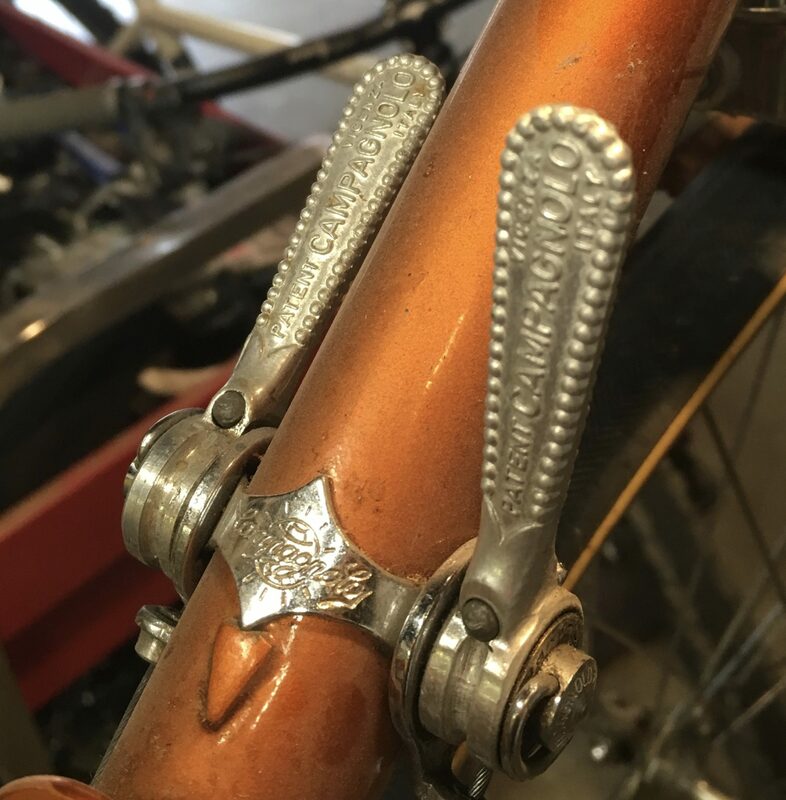 No, what really amazes me about bikes is how they can be such marvels of engineering, style, and art all bundled in to something that can make me smile, even whilst delivering me a grueling workout. 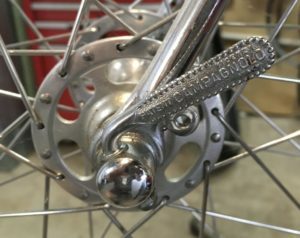 I didn’t always have this amazement with bikes which is why I longer own many of the bikes I once did. 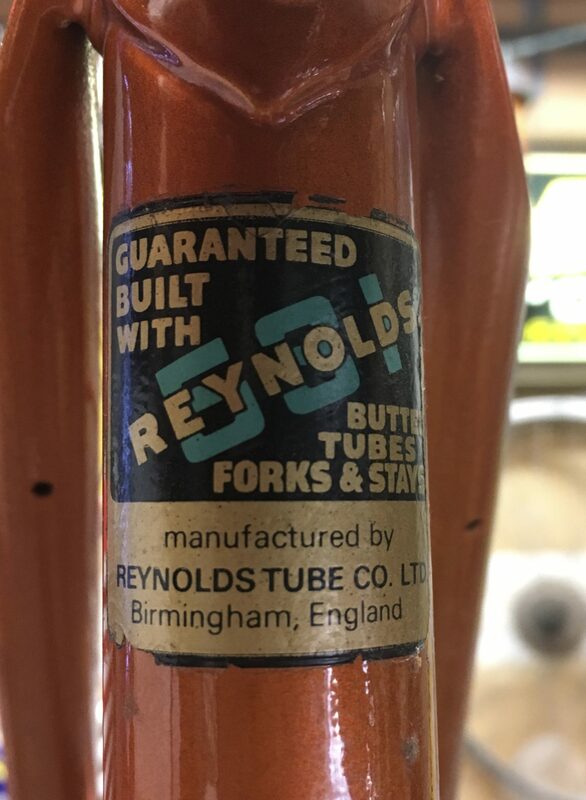 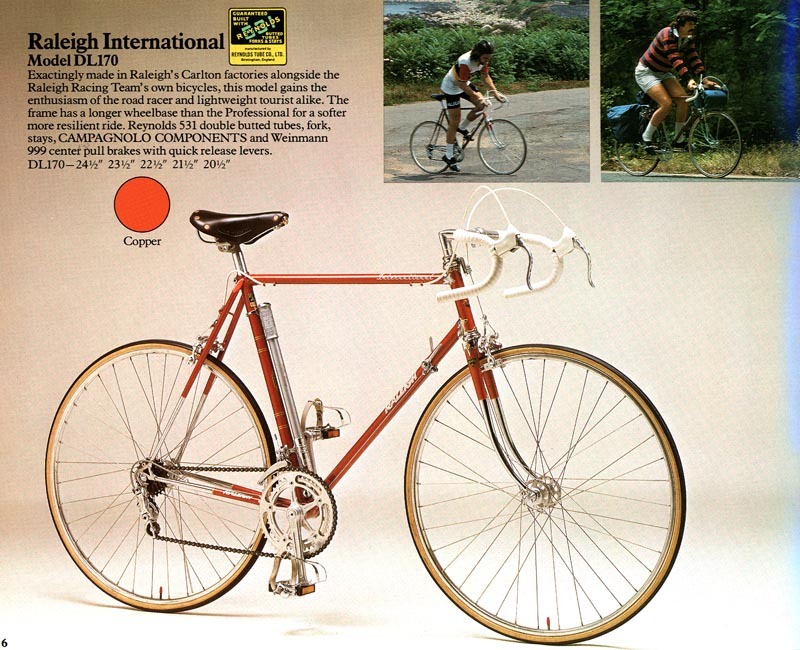 Some bikes on my bucket list, like a vintage red Raleigh 10-speed were never actually mine, some are on the list because I either rode them or admired a bike that a friend rode. 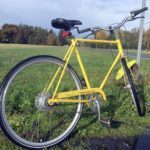 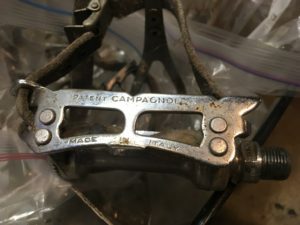 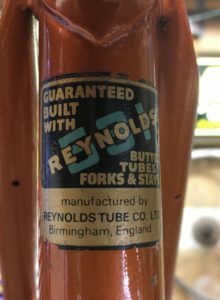 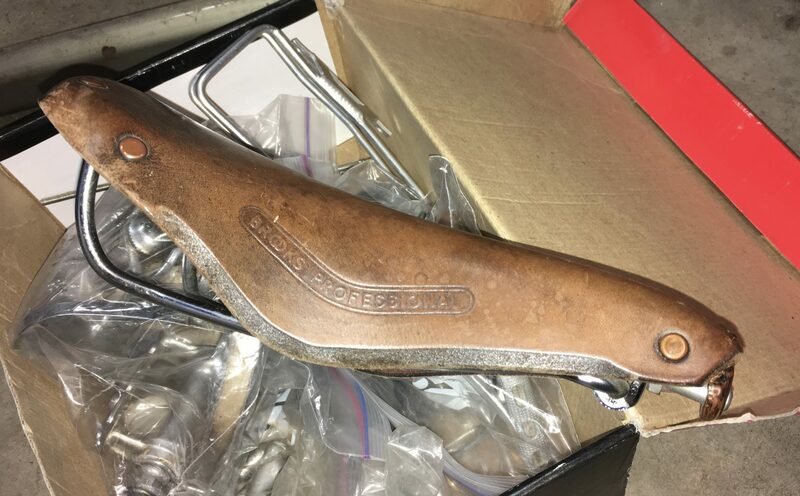 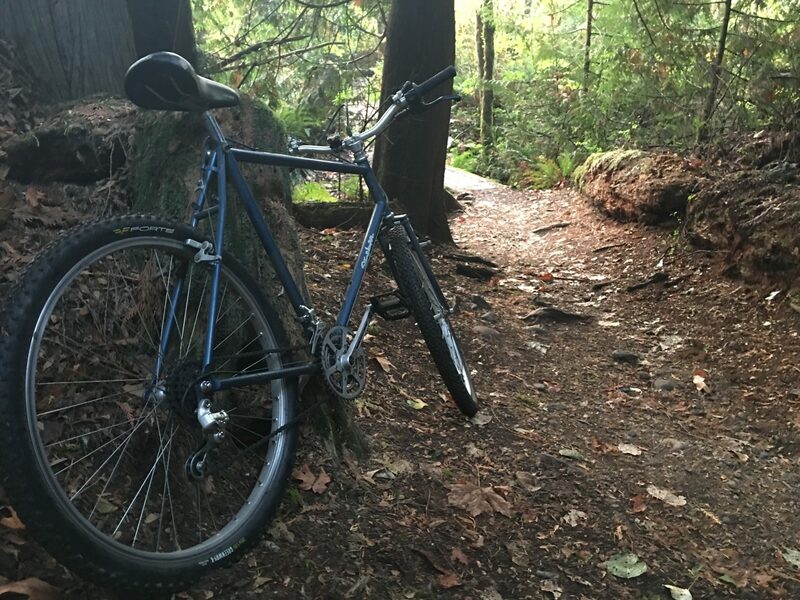 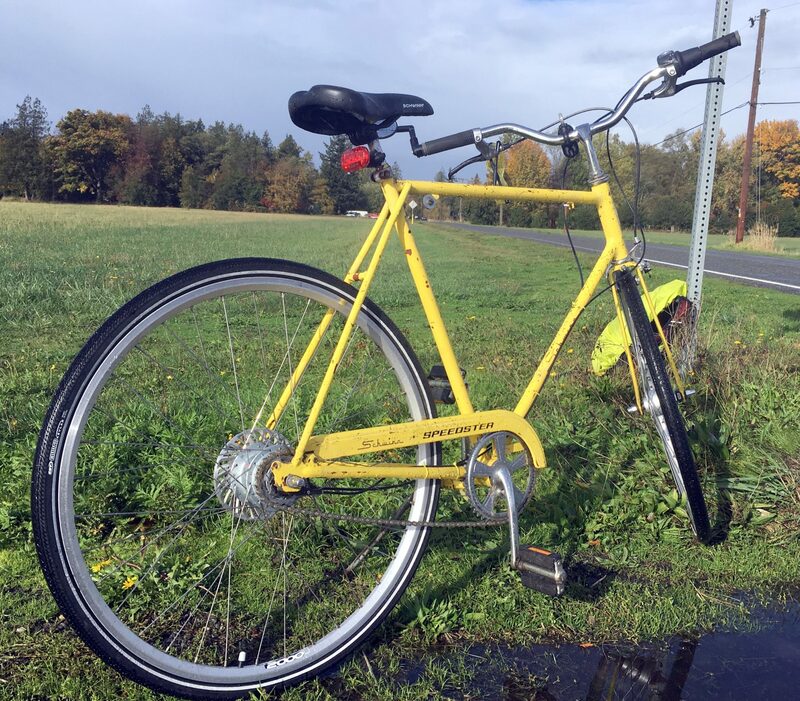 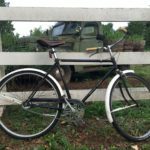 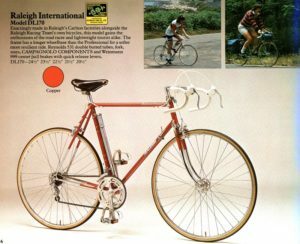 I recently came across a vintage Raleigh International that could be the same model and nearly the same vintage as the first 10-speed that I rode. I remember that Raleigh 10-speed being so cool. 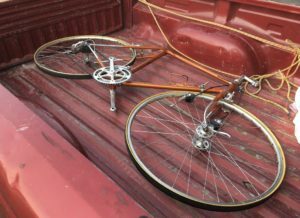 I also remember having to launch from the picnic table because the bike was just too darn big for me. 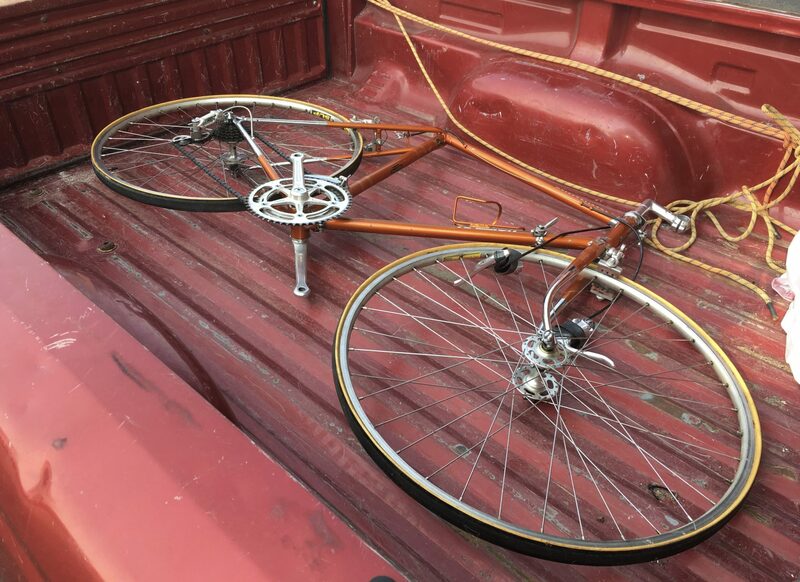 It was to darn big for me mostly because it wasn’t my darn bike, It might have been my father’s bike, I don’t really remember. It also might have been orange and not red because I’ve looked at a few red Raleighs of that period and they don’t look the way I remember them in my head. 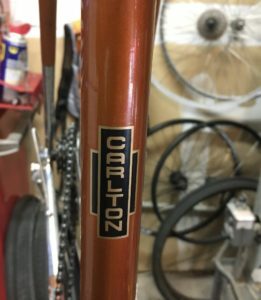 That’s all kind of irrelevant and subjective because when I ran across this copper colored Raleigh International my head went right back to my daring launches from the picnic table. So, year color model be damned, my head said this was my bucket list bike, so it was my bucket list bike, even if it wasn’t. This Raleigh, with it’s Campagnolo components, Reynolds 531 tubing, and beautiful chromed lugs is exactly the blend of engineering and art that I love about bicycles. 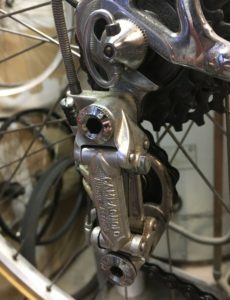 Other than that, I don’t know a lot about this bike yet. I do know a little about this bikes history, though. 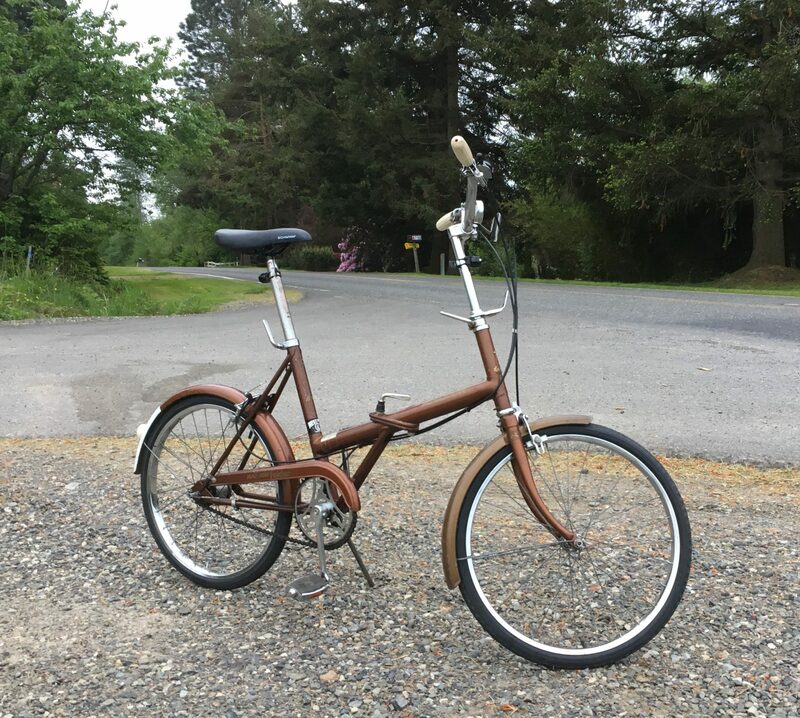 I know that the bike’s original owner purchased it new as his first real bike back in the 70’s. 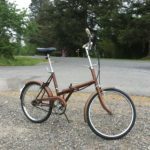 I know that over the last 4 decades the bike’s owner rode it and took good care of it along the way. 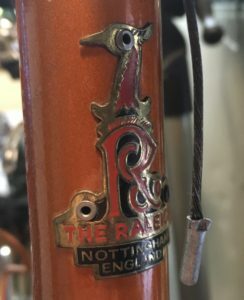 I also know that at some point the owner of this beautiful copper orange Raleigh International began a restoration project that they were unable to complete. I find myself a bit sad as I think of that, because I know someday, somewhere way off into the future, someone will be dealing with one of my many unfinished bike projects. 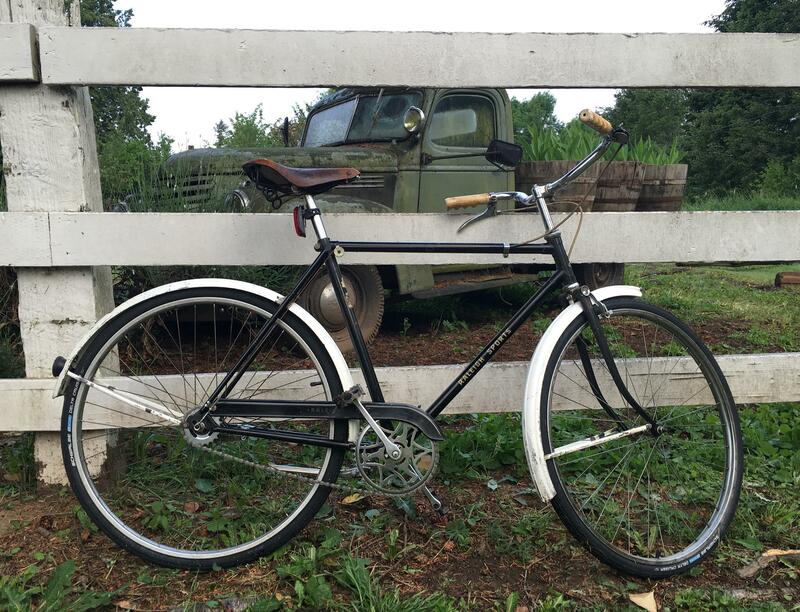 I don’t have a real plan for this bike yet. 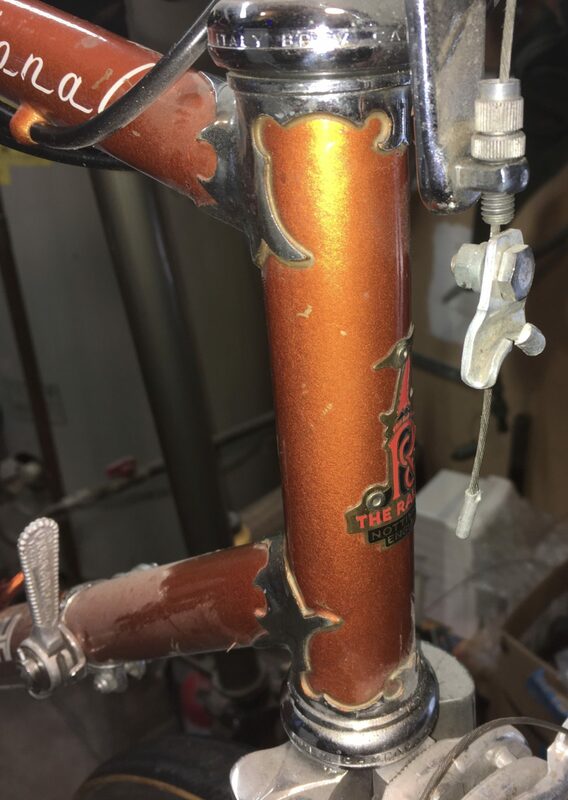 I only know that this bike deserves to be ridden again, so my overarching intent is to finish the restoration that was begun followed by a long ride on a sunny day. 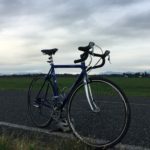 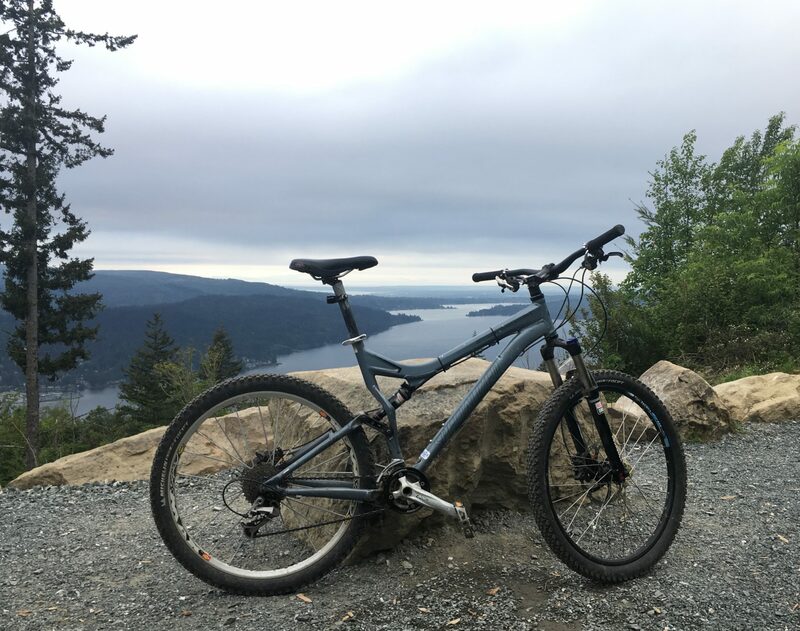 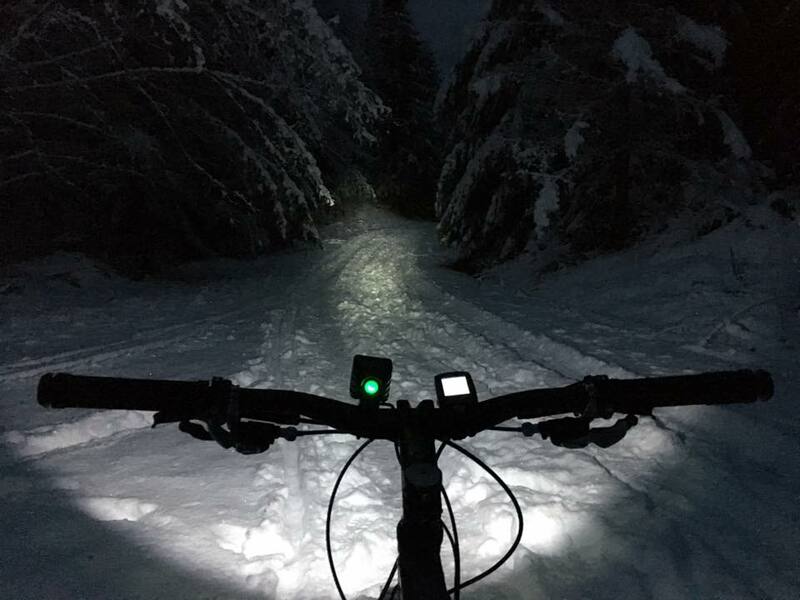 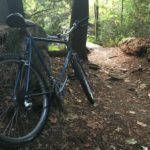 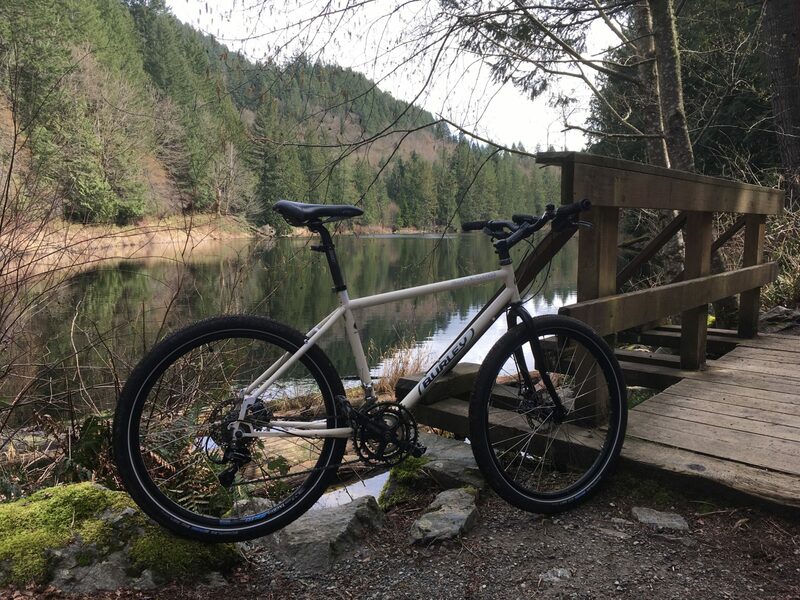 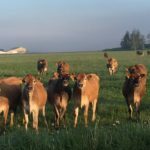 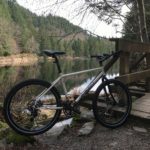 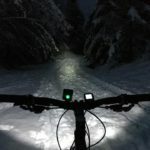 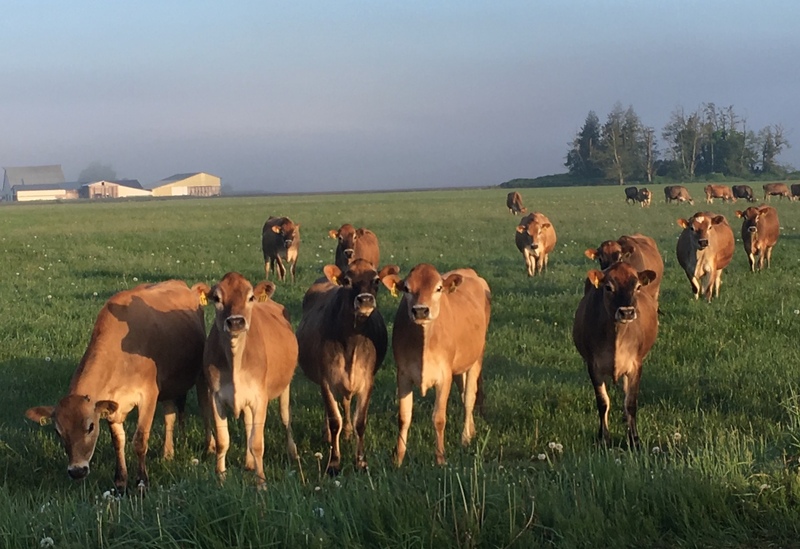 Who knows, maybe Tour de Whatcom 2019?